Discover the Belgian Coast from a great location at ibis budget Knokke. The ideal start for your holiday surrounded by popular beaches. The hotel offers comfortable rooms with air-conditioning, free WiFi and the front office is ready for you 24/7. ibis budget Knokke offers 68 comfortable, air-conditioned rooms with free WiFi. The hotel is located near the lively town Knokke and is the perfect choice for a pleasant stay at the seaside. Every morning there is a delicious continental breakfast buffet. Whether you like to golf, surf, cycling or just enjoy the beach, you will find plenty of activities. The historical city of Bruges is only 20 minutes away by car. Visit the street of Knokke for shopping or wine and dine at the beach boulevard. 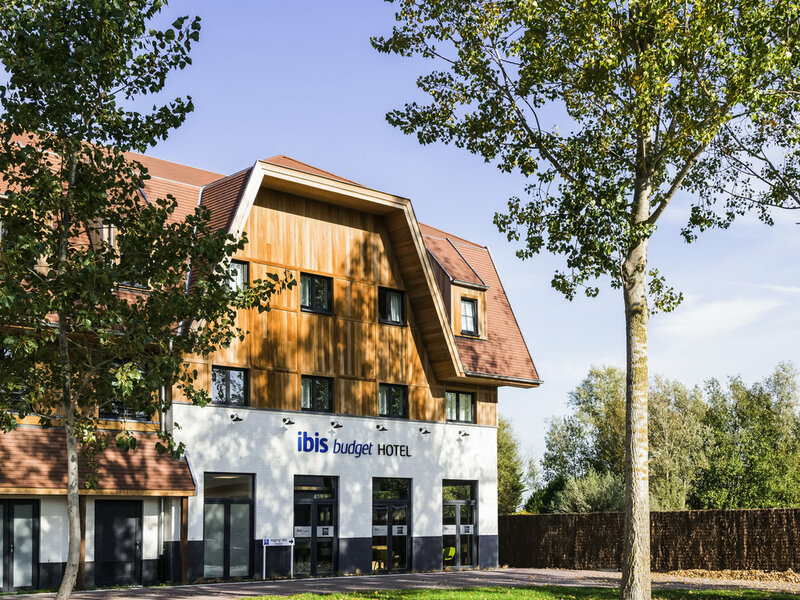 Ibis budget Knokke is your perfect choice for a relaxing stay on the Belgian coast, with its beautiful nature and beach. The city of Bruges is just 20 minutes away, and in the town of Knokke you will find plenty of dining and shopping options. All of our rooms provide comfortable beds for a good night's sleep. The convenient bathroom offers a private space with shower. All our rooms are equipped with a flat screen television, have free WIFI Internet access and are air cooled.